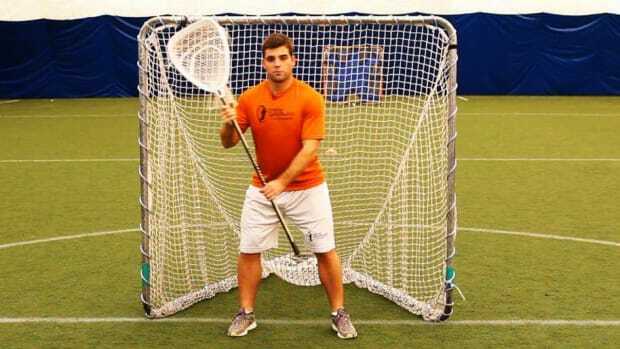 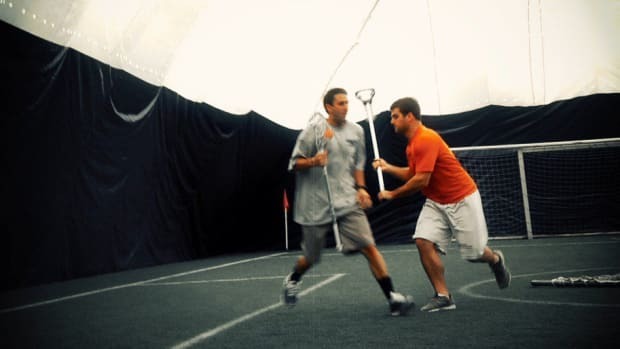 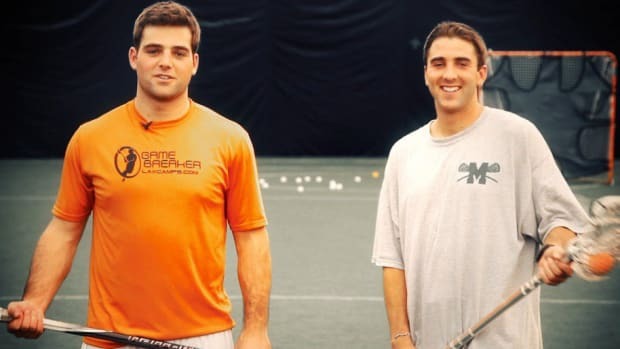 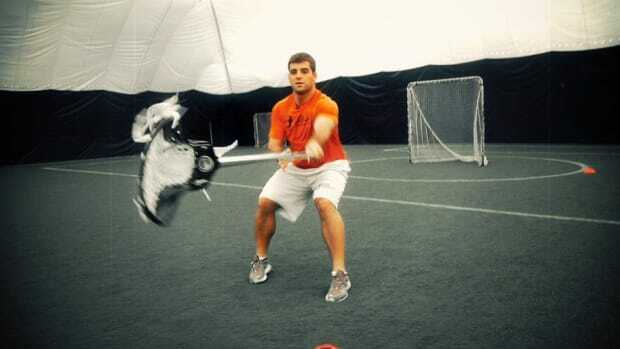 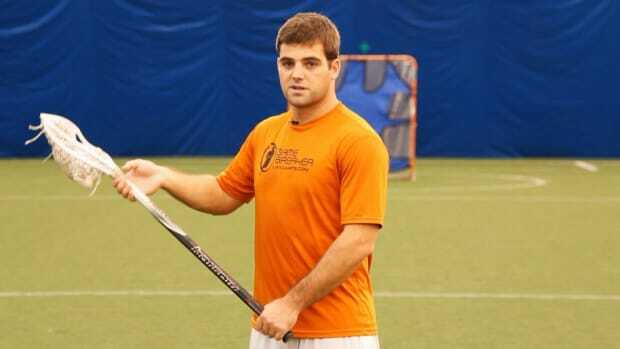 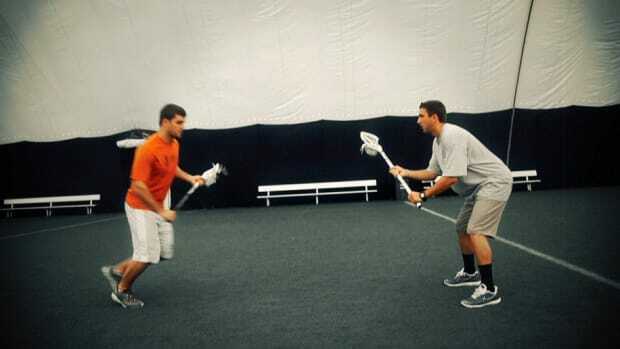 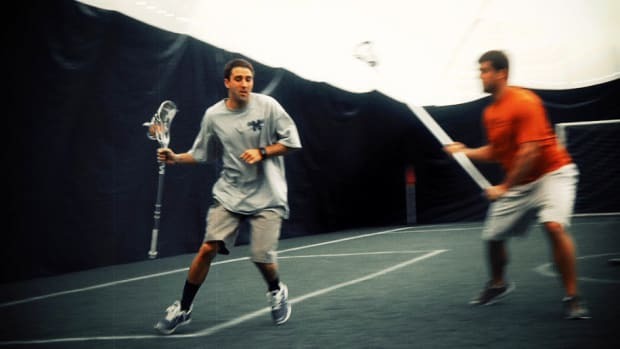 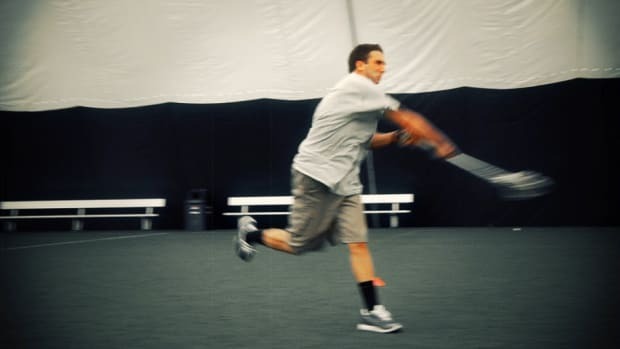 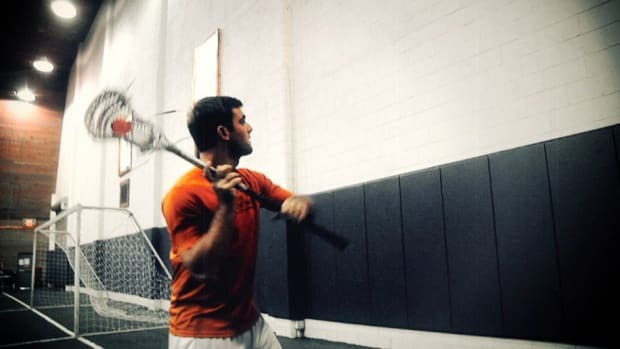 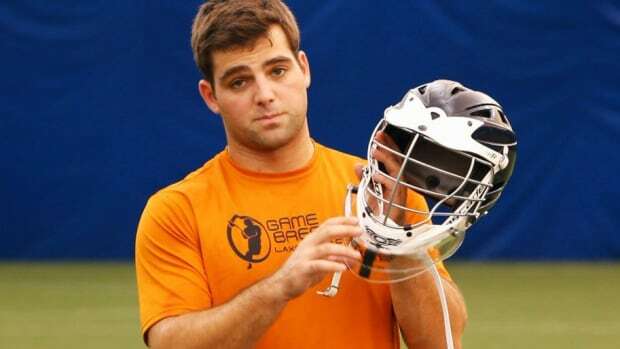 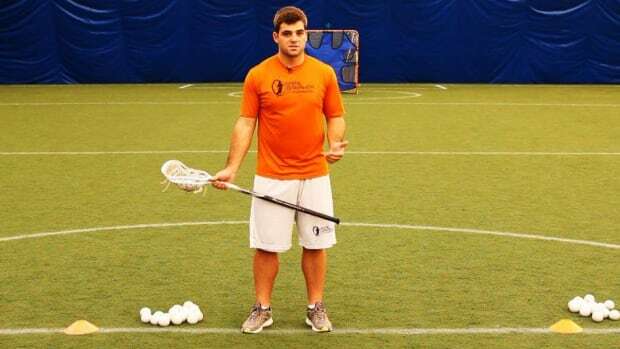 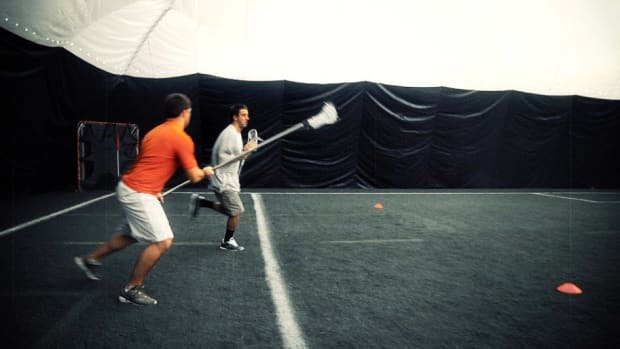 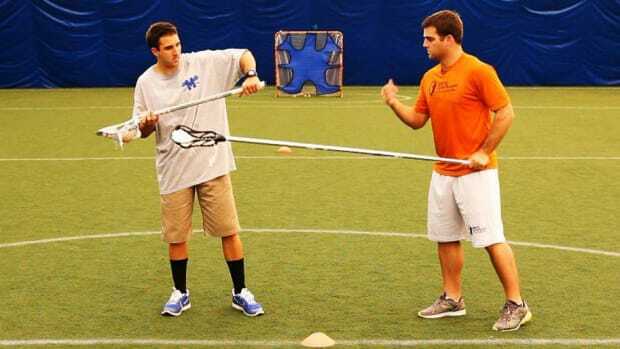 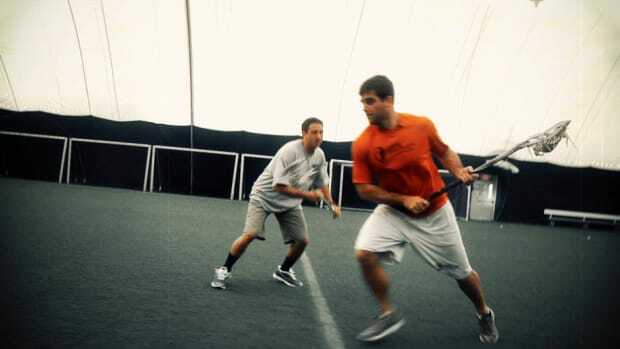 Learn how to play lacrosse -- or improve skills you already have -- with help from pros Taylor Nissi and Nick Schmidt in these Howcast videos. 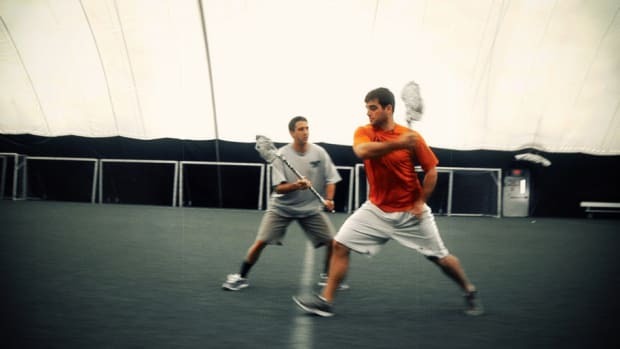 The GameBreaker Lacrosse Camps offer over 125 locations across the country, from traditional lacrosse hotbeds such as Baltimore and Long Island to emerging markets in Florida, California, Michigan and Colorado. 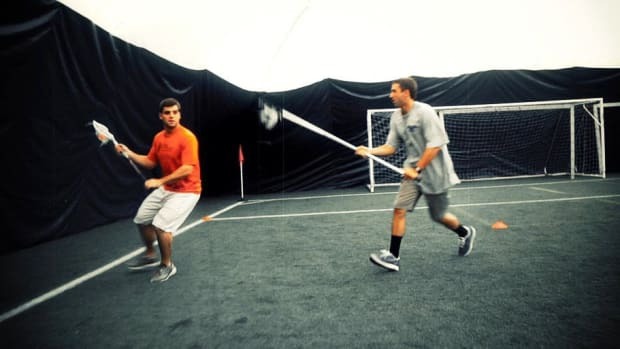 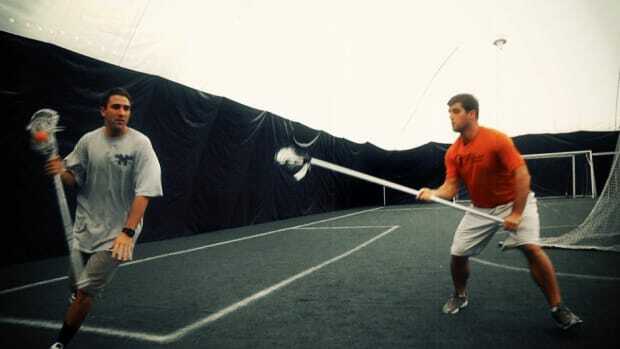 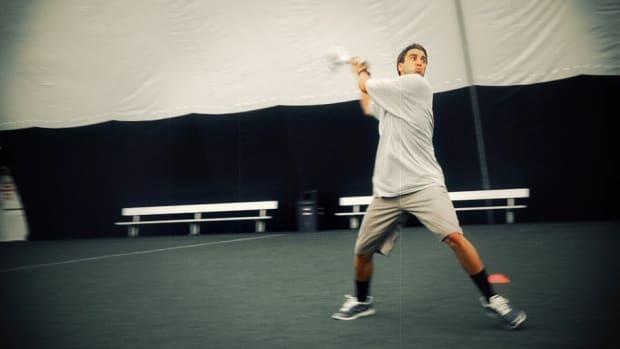 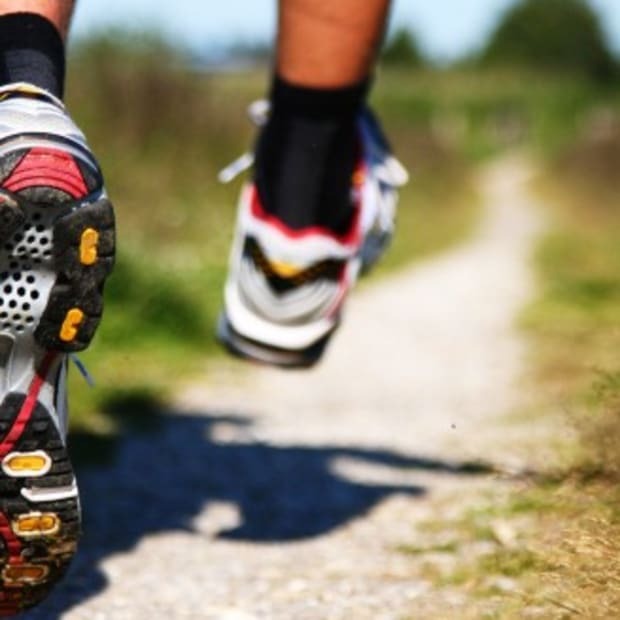 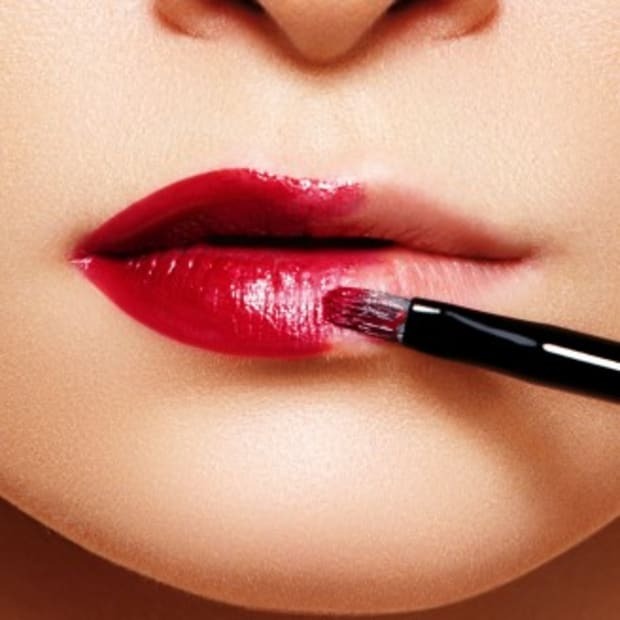 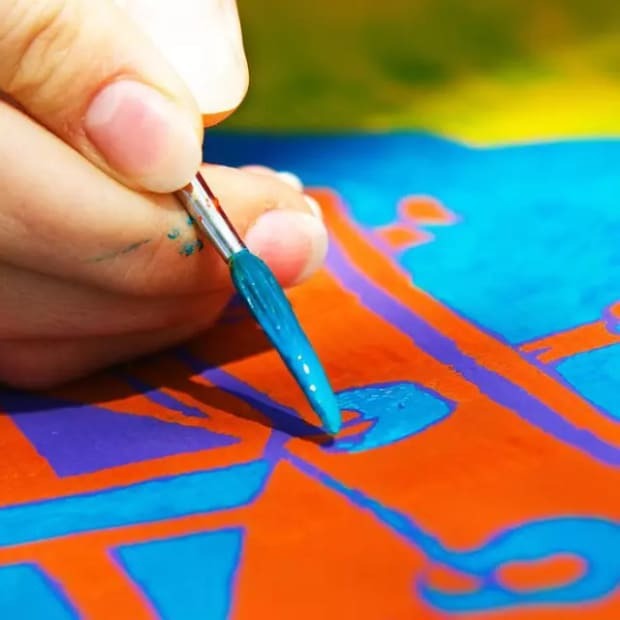 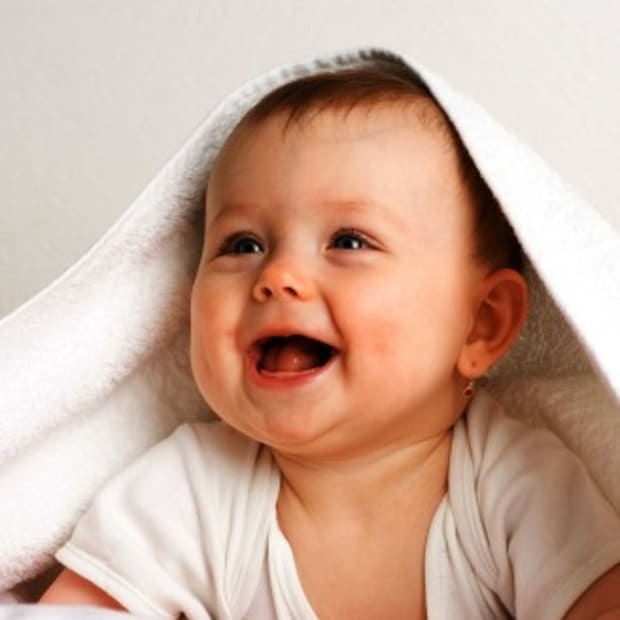 Their staff is made up of top college coaches, pro players, high school coaches, and highly-decorated athletes. 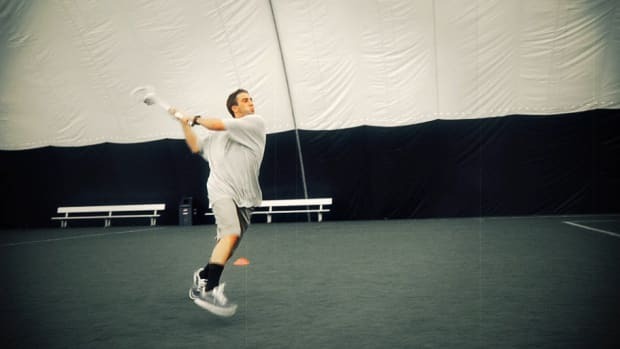 The GameBreaker Lacrosse Camps are owned and operated by eCamps, Inc. a nationally-acclaimed marketer of summer sports camps. 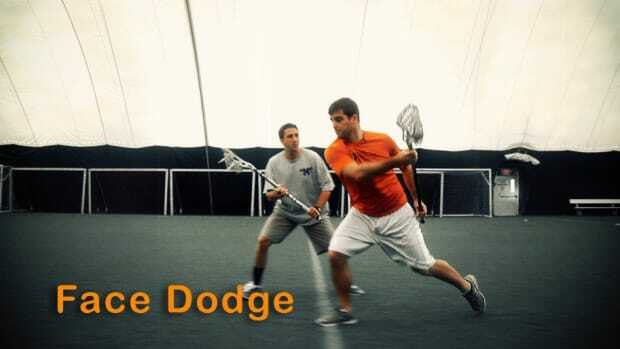 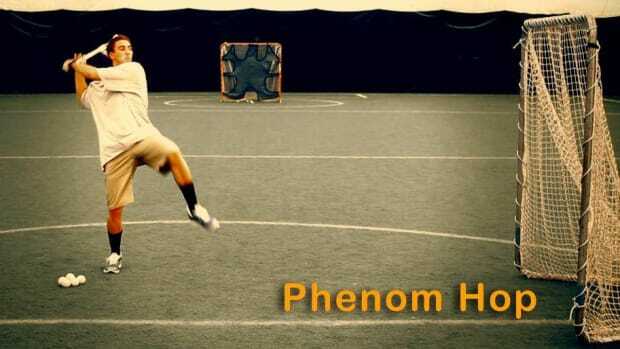 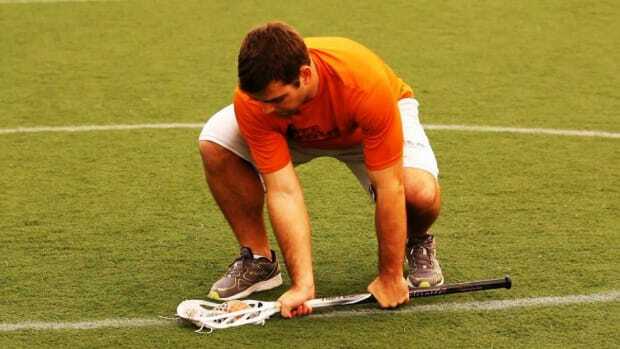 What Is Dodging in Lacrosse?